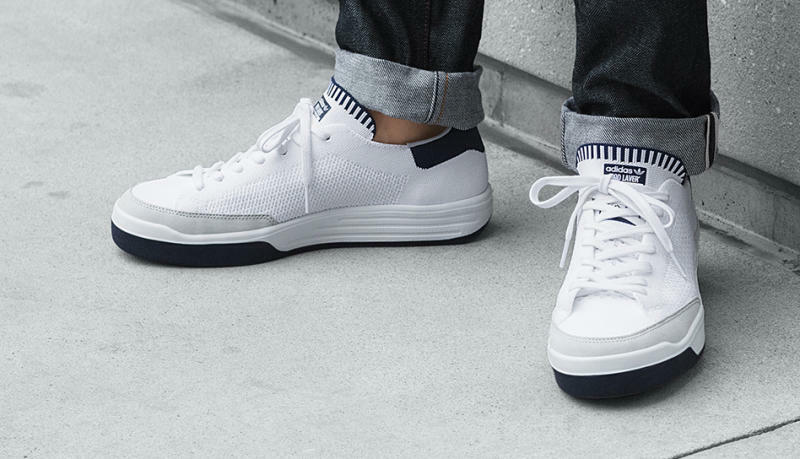 The classic Rod Laver gets a tech update. 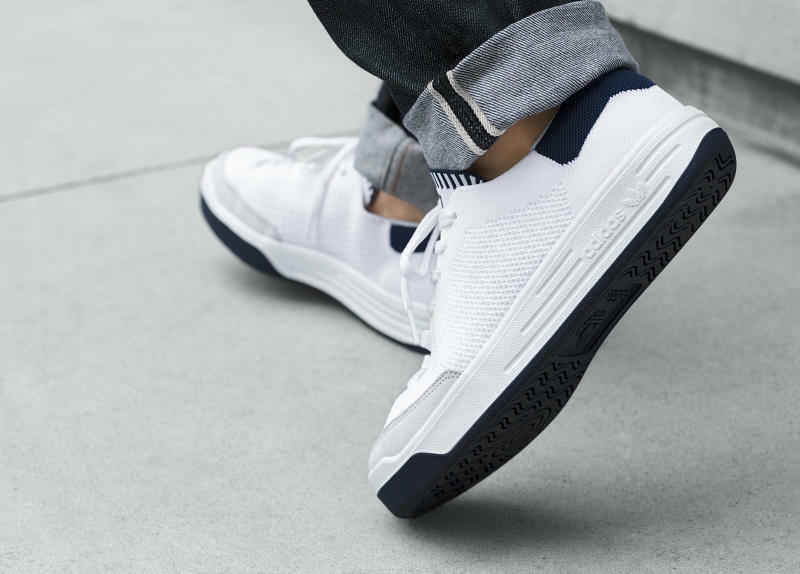 Adidas is again updating archival models with Primeknit material, this time bringing the technology to the classic Rod Laver. 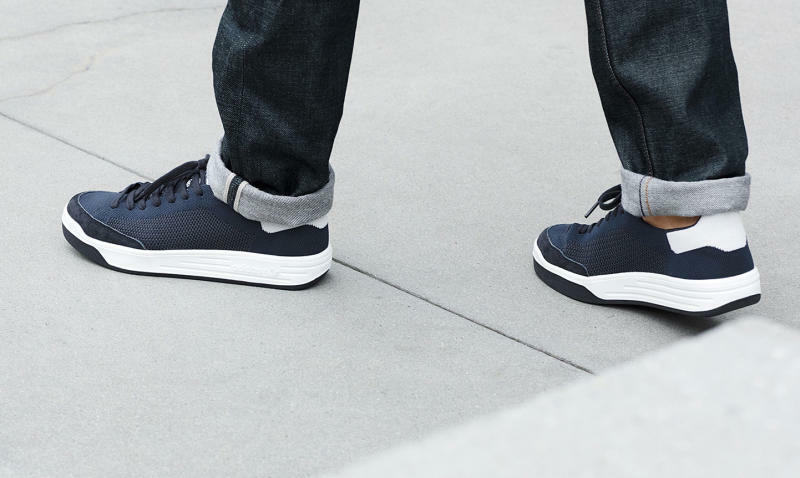 Here, the tennis shoe is seen in the first two colorways that will hit its Primeknit remix. 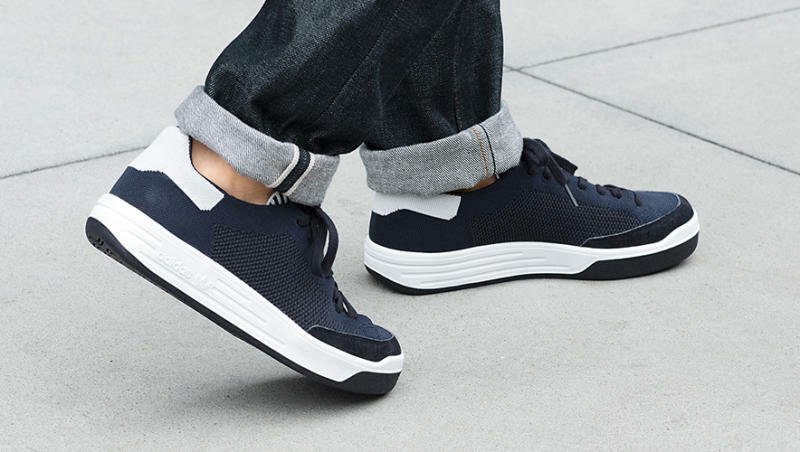 Other updates in this same vein include the adidas Superstar Primeknit and the adidas Stan Smith Primeknit. For now, adidas is listing the sneaker release date on these pairs as Aug. 5, 2016. But, the brand has that date as the "global release date," meaning it's likely that the shoes won't hit the U.S. until a couple weeks after that.